Globally there are billions of barrels of oil that could be released by applying improved and enhanced recovery techniques. Deeply understanding the geological and engineering controls on the most successful global fields can help you rejuvenate production and maximises your near term cash flow. Identifying opportunities for reserve growth requires a detailed knowledge of what the best producers are doing with comparable geological and engineering parameters. There are many improved and enhanced recovery techniques, but which is the best for your reservoir? We provide production teams with the capability to benchmark both static and dynamic data to evaluate the results others have achieved in detail. Isolating the incremental recovery factors from each technique, such as horizontal, multilateral or under balance drilling and all EOR techniques. This insight will improve confidence in decision making and stimulate ideas to ensure the most valuable techniques are selected. DAKS helps you find and evaluate new techniques to recover more oil and gas. According to the International Energy Agency, EOR could unlock 300 billion barrels of oil worldwide from existing fields. While the opportunity for EOR is substantial, the challenge is finding evidence from producing fields that methods work. Proposing an EOR project based on reasoned evidence will help to rapidly implement and more quickly realise additional economic benefits. 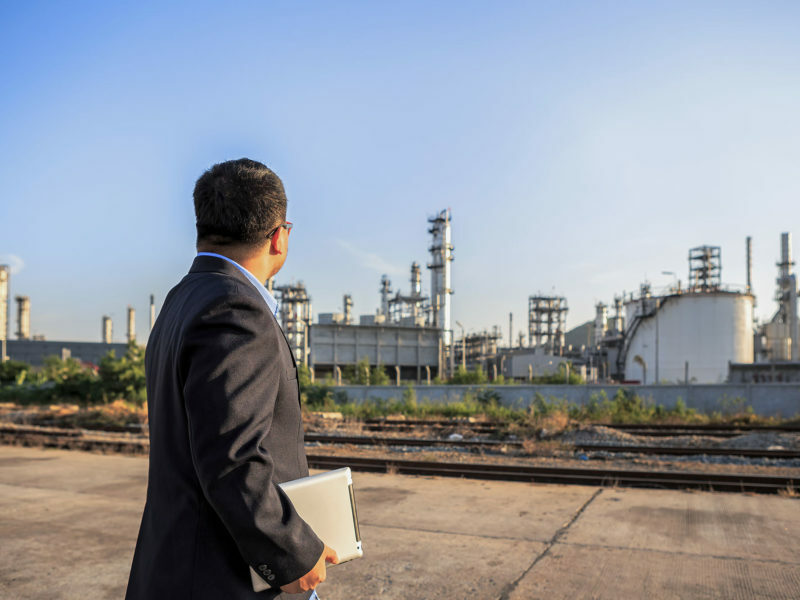 Having researched and documented a vast number of global EOR projects spanning chemical, miscible, microbial and thermal methods the contents of our knowledge base provide the confidence and inspiration to commit to an investment. Working with many operators we used DAKS to identify and analyse global oil fields achieving top quartile recovery efficiency. This identified many insights from the world’s top performers and isolated the controlling factors. Best-practices include early application of EOR and conformance improvement measures. The best technique to use and the likely performance improvement depends on a number of sub-surface and fluid factors. As a result this inspires hydrocarbon maturation teams to refine their improved or enhanced oil recovery strategies. An awareness of what is possible is fuelling industry cultural change and the aspiration to achieve a 70% recovery factor. What is the most successful development scenario for my situation? 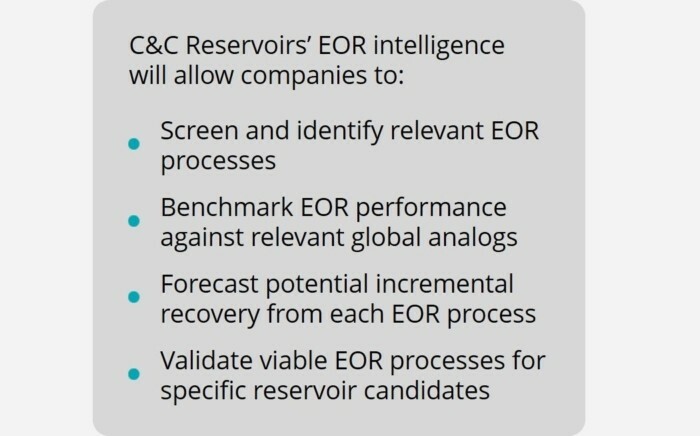 What are the key geological factors affecting recovery in similar reservoirs? 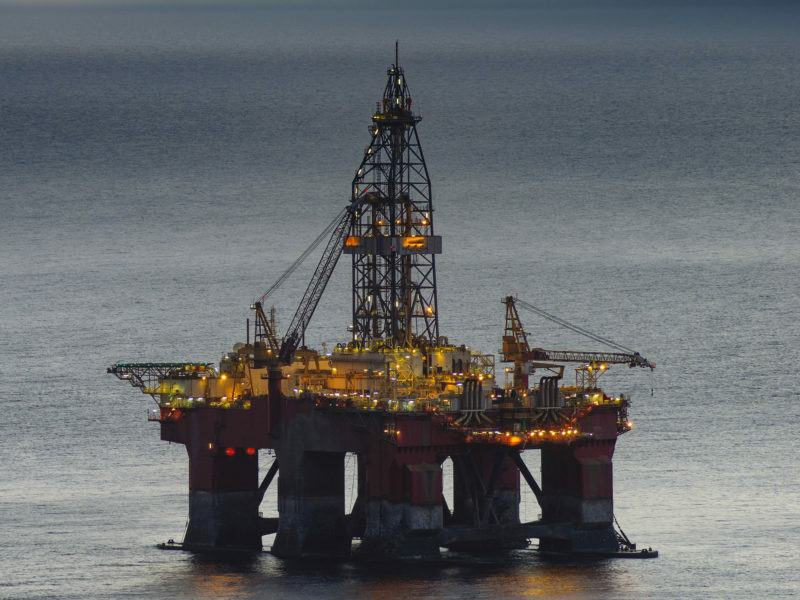 Which improved recovery method will produce most additional oil and gas? How can I use analog knowledge to support reserves bookings? Are we a top quartile producer?